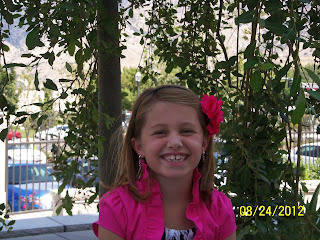 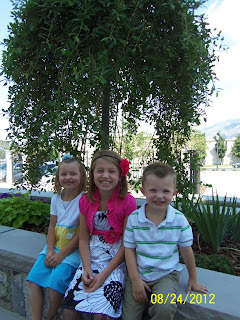 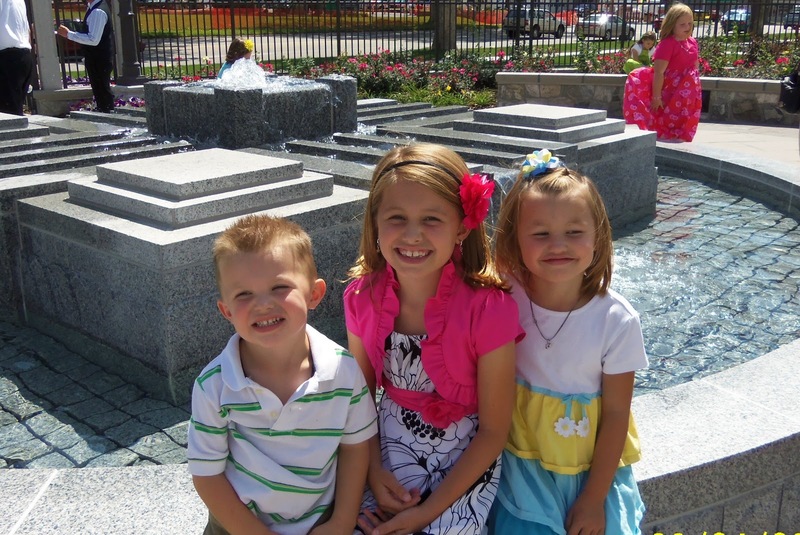 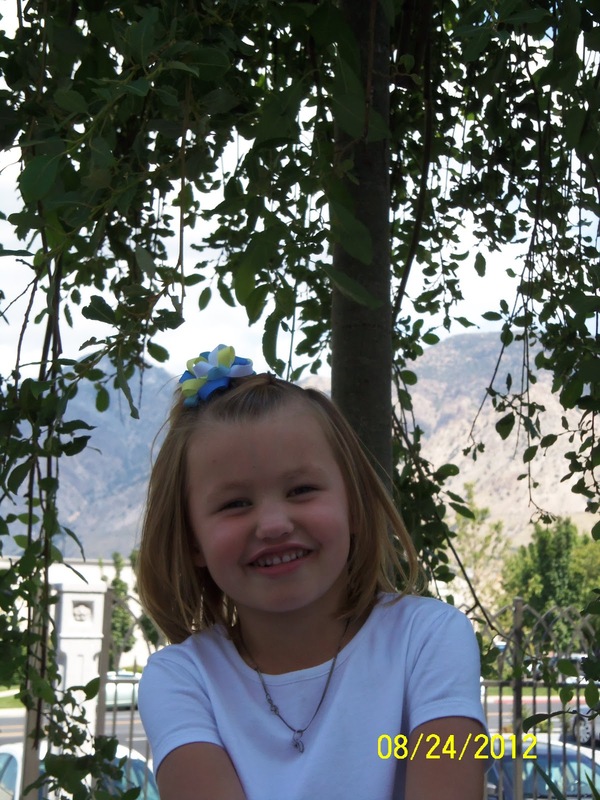 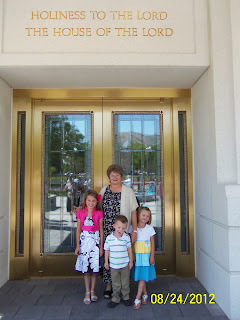 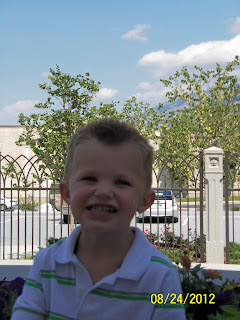 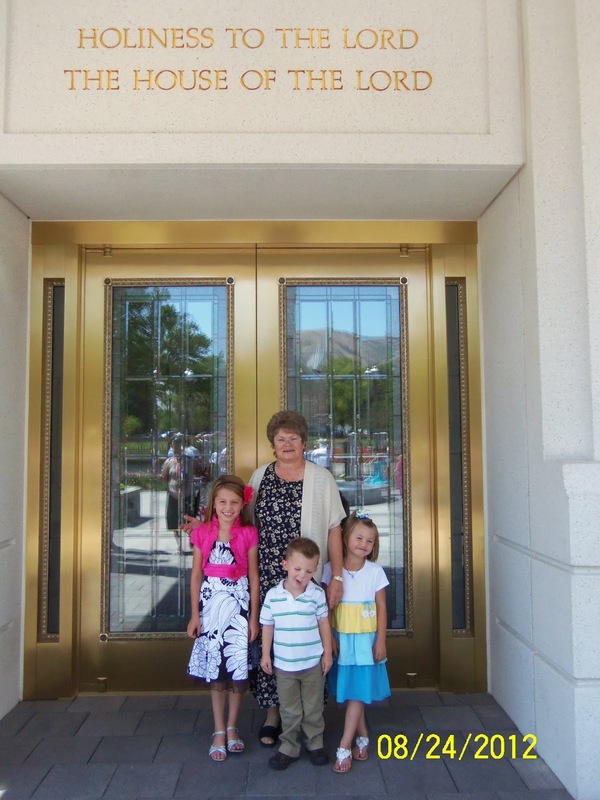 We were able to go to the Brigham City Temple Open house in August. It was so wonderful to take the kids and let them see inside the temple. 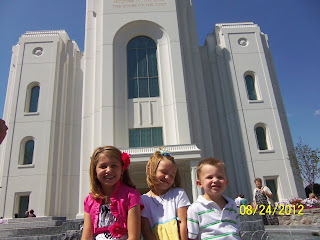 Hopefully they will remember it as they get older and remember how beautiful and wonderful a place the temple is. 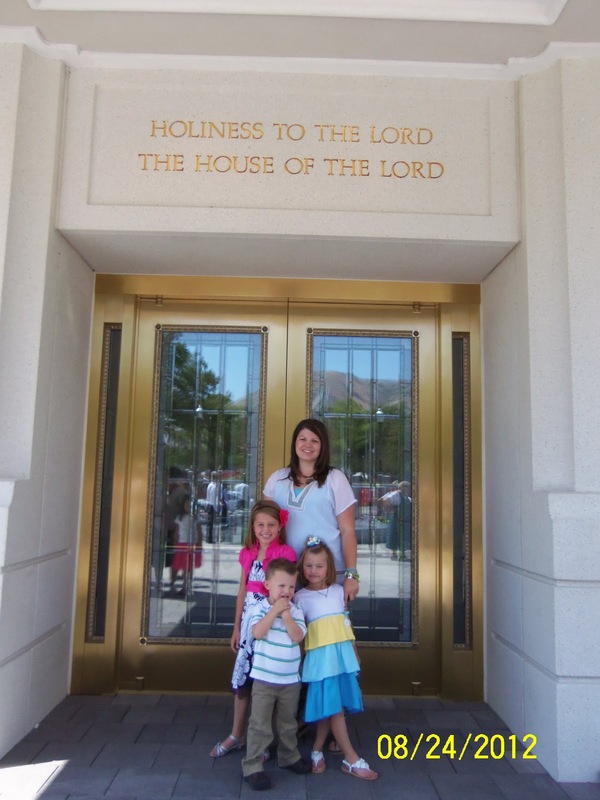 Hopefully they will make the right choice and choose to be sealed to their spouse for all eternity.